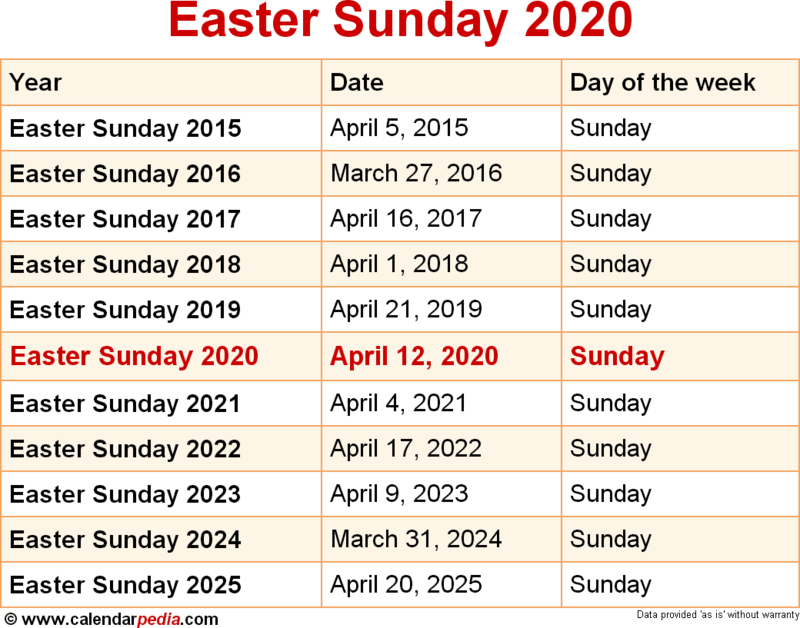 When is Easter Sunday 2020? 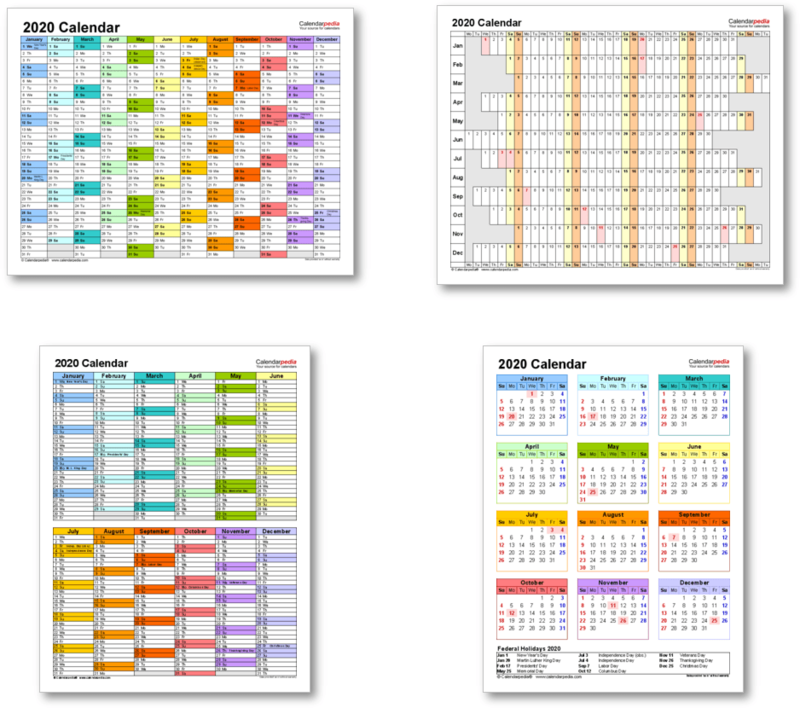 According to the Canonical gospels, Jesus rose from the dead on the third day after his crucifixion on Good Friday. 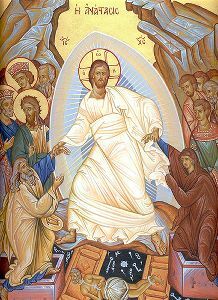 His resurrection is celebrated on Easter Sunday (also called Easter Day, Resurrection Day, Resurrection Sunday, Pascha or simply Easter).